These are great utility packs for carrying gear when you need that space. 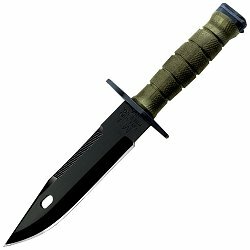 Condition: New!! 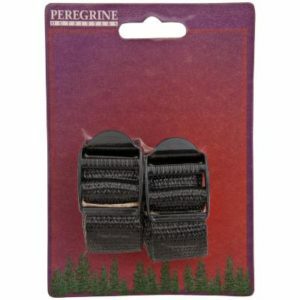 = EXCELLENT CONDITION All zippers, buckles, and Velcro are in excellent condition. Just seem to be a little dusty I think. All have been inspected to make sure all the parts are there and that they all work like they should. 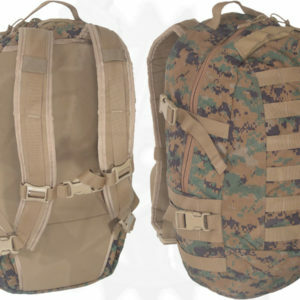 The Pack its self is brand new never used!! 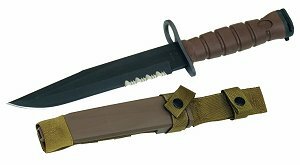 The hip belt and shoulder straps have never been used!! = All New!! 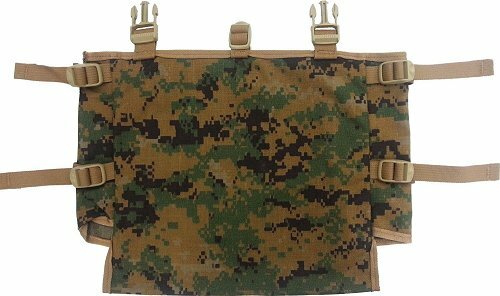 With a large capacity and separate pocket for hydration bladders, this is the essential bag for any mission. 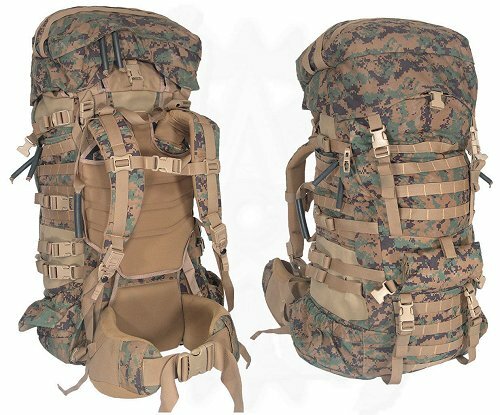 The USMC ILBE Generation 2 Main Pack features adjustable shoulder, sternum, and waist straps that offer a stress-free way to carry your gear. 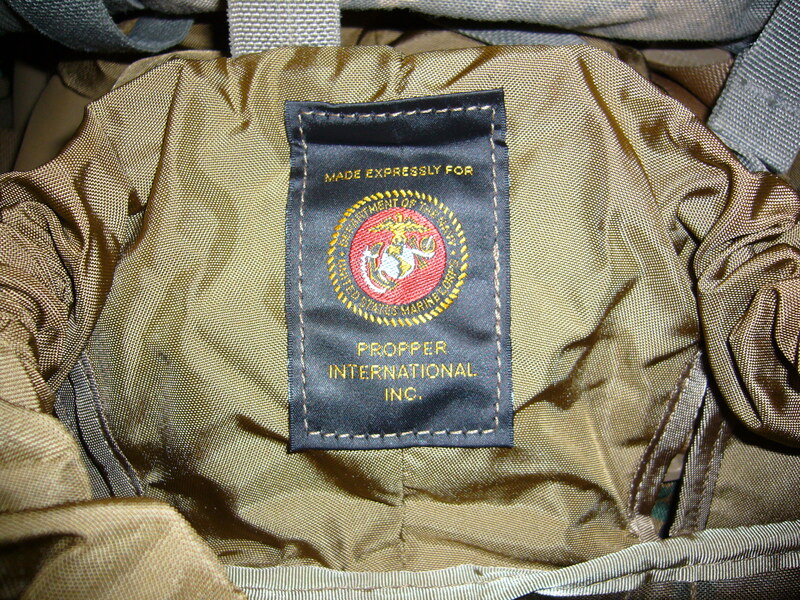 Attaching equipment is also a snap with the nylon webbing provided on both sides of the pack. 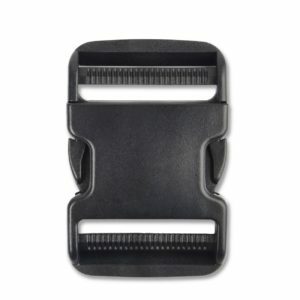 Fastek buckles on the rear flap and both sides assure you that your gear is secured. 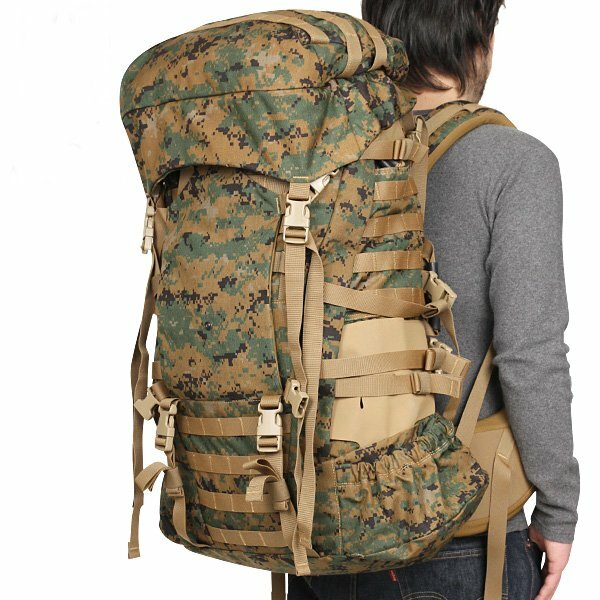 USMC ILBE Generation 2 Main Pack is the perfect pack for those long treks. Scrape dirt and dust from the item using a brush that will not cut into the fabric. Hose or wash the item in a pail of water using mild detergent or soap. Do not use chlorine bleach, yellow soap, cleaning fluids, or sol-vents that will discolor or deteriorate the item. Dry the item in shade or indoors. Do not dry in direct sunlight, direct heat or open flame. Do not launder or dry item in fixed commercial home type laundry equipment.